As Catholics we are called to serve and grow in faith with our brothers and sisters in Christ. In the year 2000, St Rita's began a Sister Parish relationship with Los Santos Mártires parish in Chimbote, Peru. Over the years many from St Rita's have visited Chimbote or have shared in a prayer partner relationship with members from the parish. 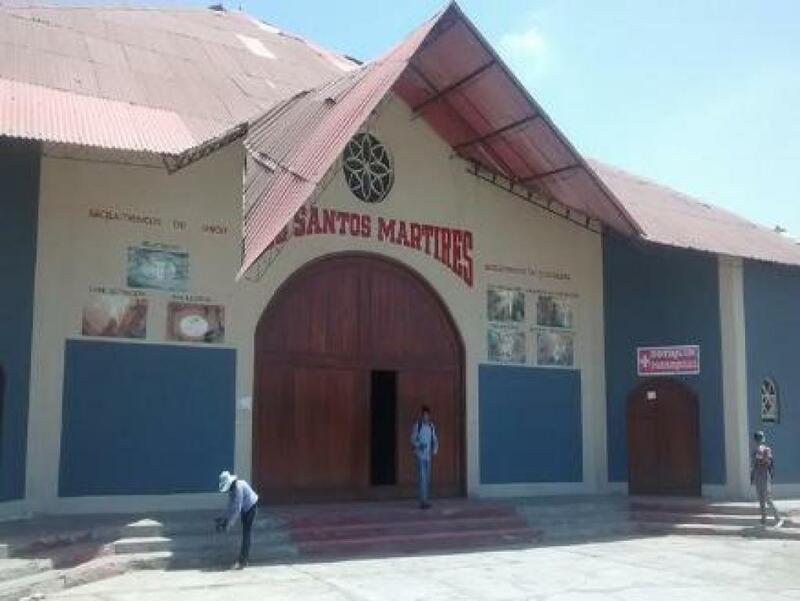 Los Santos Mártires parish was established in 1992 and serves seven of the poorest neighborhoods in Chimbote, a city of over 400,000 people on the northern coast of Peru. 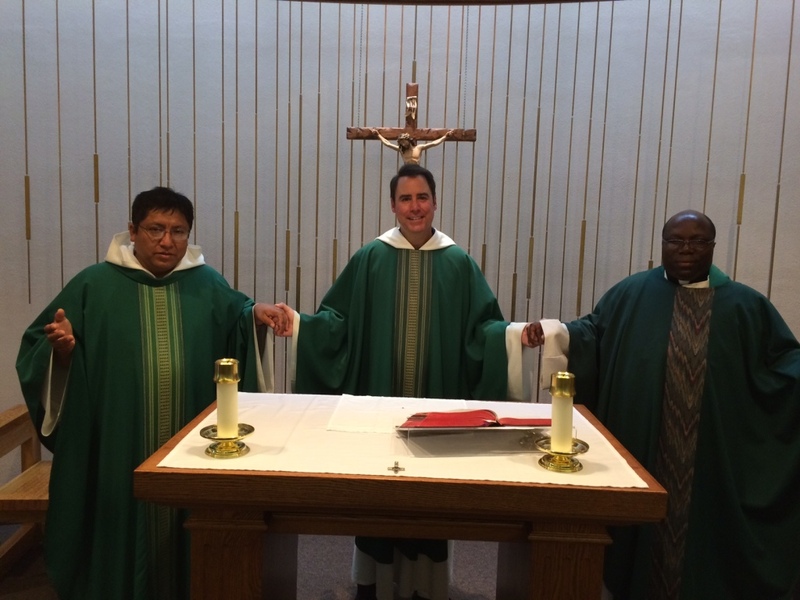 A group will be traveling to Chimbote in April 2018, to meet the new Pastor, Padre Victor and to continue to build the relationship between our parishes. 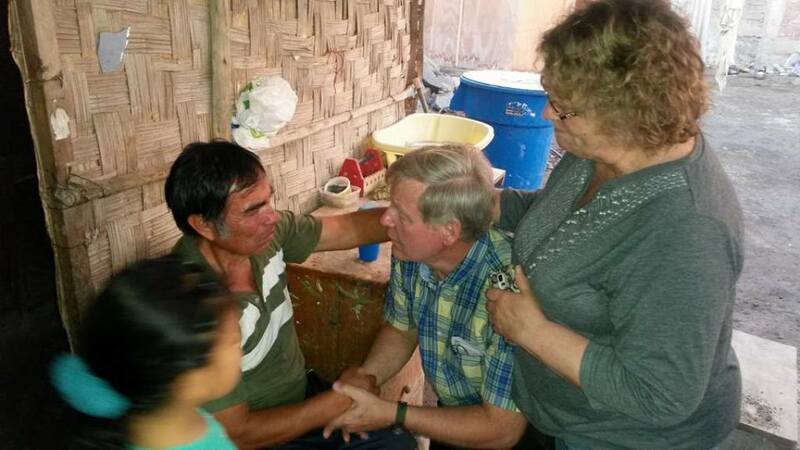 Please keep our brothers and sisters in Peru in your prayers. 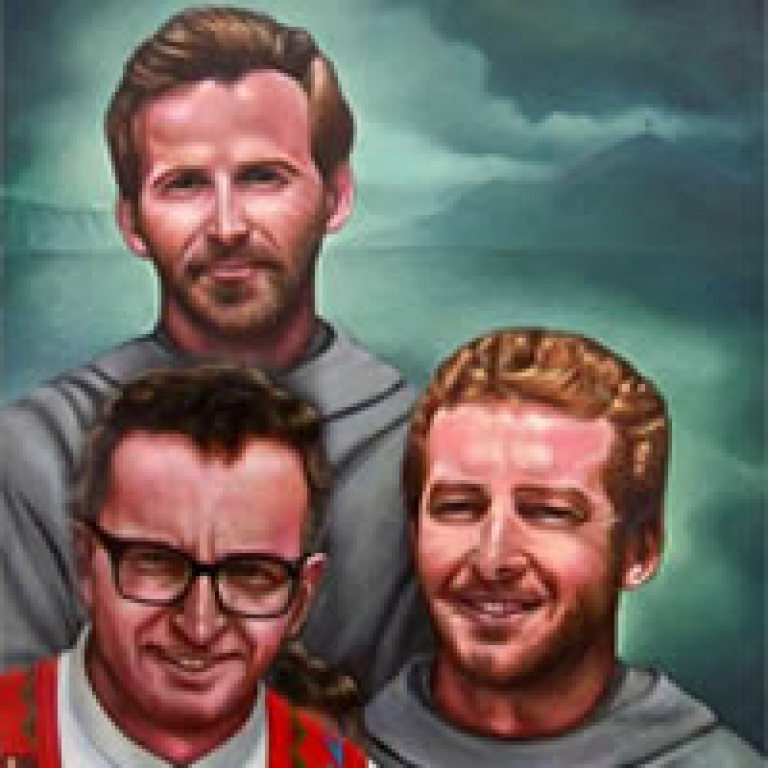 The parish is named after the Three Blessed Martyrs of Chimbote, a group of two Polish Franciscan priests and one Italian missionary priest murdered in Peru in 1991 by the Shining Path terrorists. Michał Tomaszek and Zbigniew Adam Strzałkowski, and Alessandro Dordi were murdered in the summer of 1991. When a group from St Rita's attended their Beatification Mass in 2016, we were told many beautiful stories of their faith and courage by the very people they served. 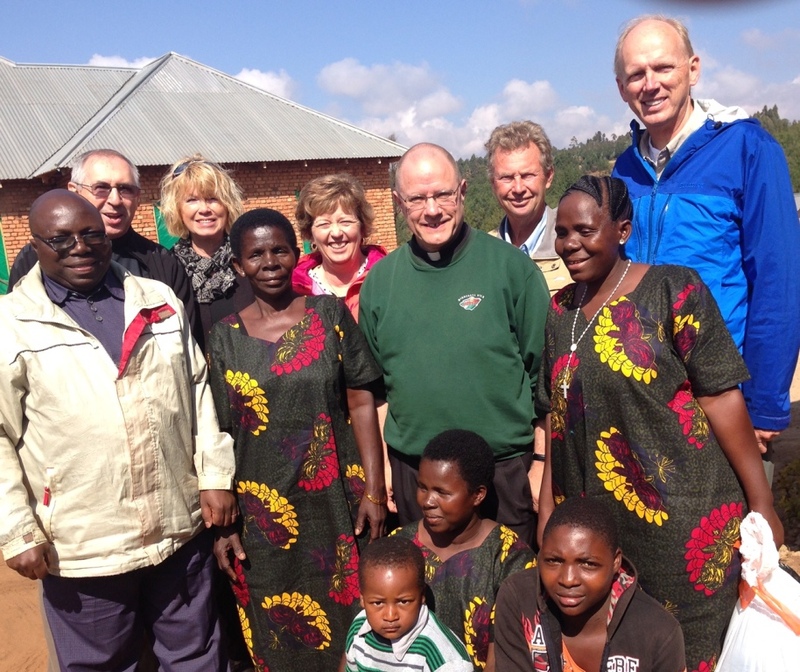 In 2007 Fr Augustine Mbiche visited St Rita's and shared the story of his children in St Monica's Orphanage in Tanzania. 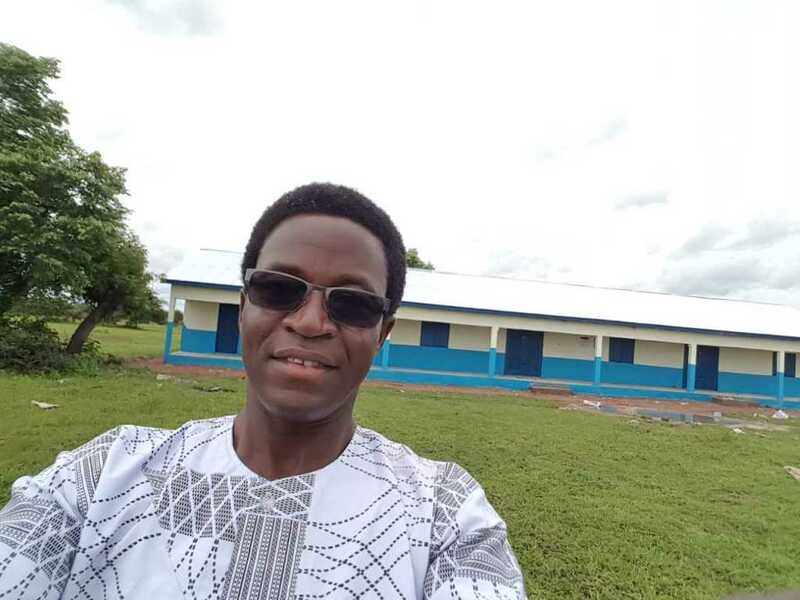 Since his visit, we at St Rita's have developed a wonderful relationship with Fr Mbiche and several families in our parish have helped financially and prayerfully support students at the orphanage to go thru school. 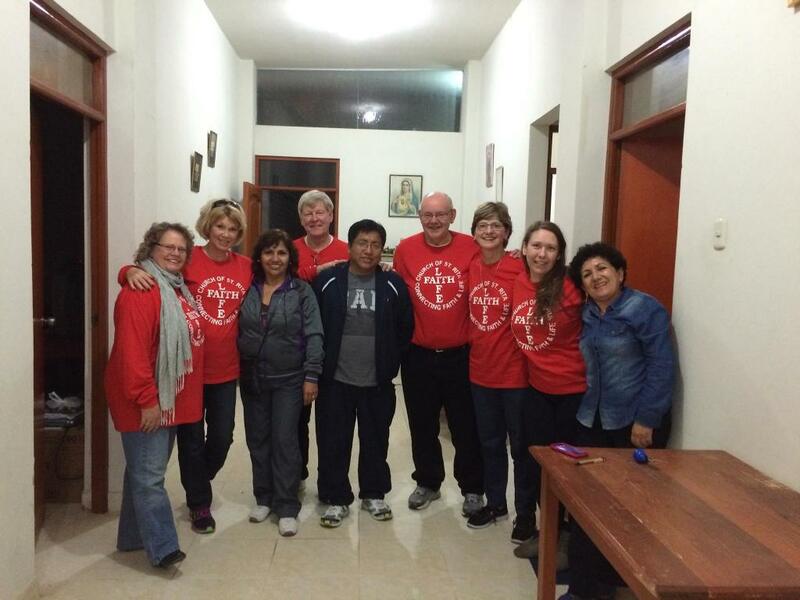 In 2015 a group from St Rita's was able to visit the orphanage and work/play/pray with some of the students there. 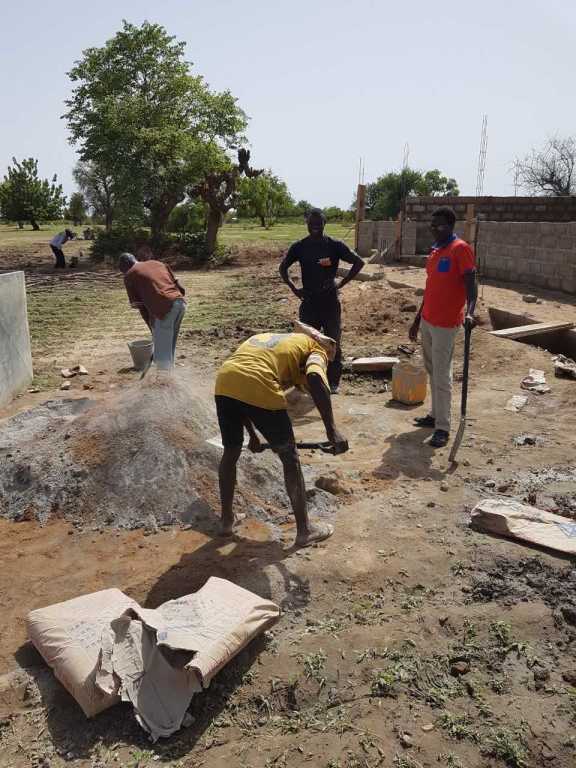 Please continue to prayerfully support Fr Mbiche's great work there. Fr Albert visits St Rita's every Summer and brings news of the great work he is able to do with the help of St Rita's prayer and financial gifts towards the school he runs there. 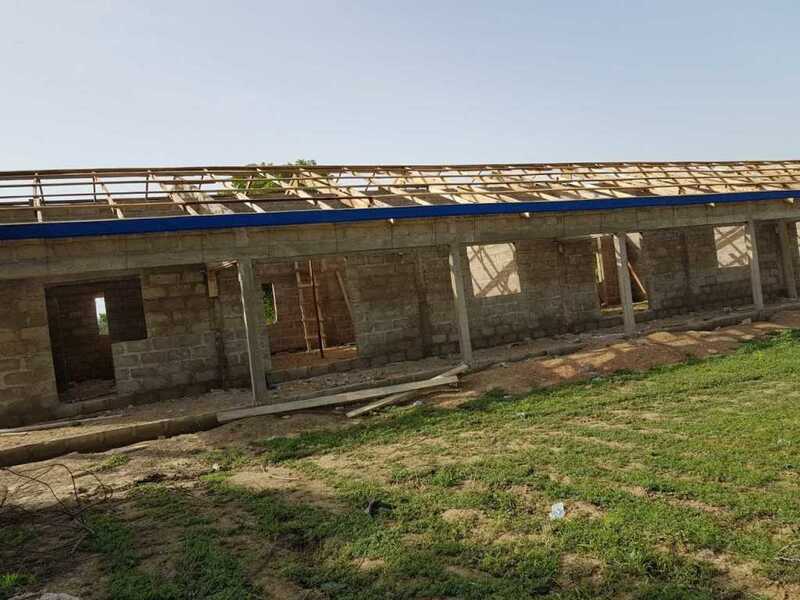 Here are few photos of the new building that went up this summer!